Bio-Techne has added new capabilities and options to its Advanced Cell Diagnostics (ACD)-branded RNAscope and BaseScope in situ hybridisation (ISH) Assay Services Portfolio to improve biotech and pharma discovery timelines and costs. Responding to customer needs, the company has expanded its pre-validated tissue bank with new tissues and disease types and created pre-collected immuno-oncology datasets, profiling key targets and immune checkpoint markers. Biotech and pharma companies can greatly benefit from the reliable and reproducible gene expression analysis delivered by the RNAscope technology in the development of therapeutics, biomarkers and companion diagnostics. 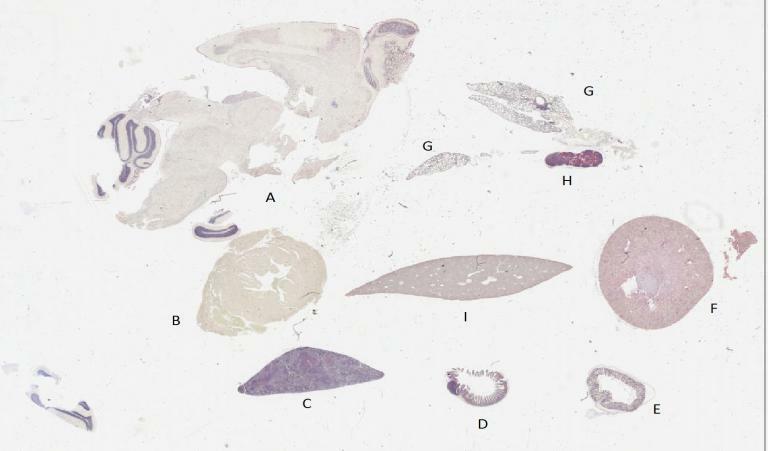 This high-quality RNA ISH assay overcomes many of the challenges of using antibodies and can be used in conjunction with immunohistochemistry (IHC). In place of developing assays in-house, which can be time-consuming, Bio-Techne’s ACD Assay Services provide rapid in situ gene expression analysis for target validation, drug safety assessment and biomarker discovery directly from the technology experts. The services cover the entire workflow, from RNA ISH probe validation to data analysis - with results delivered within four weeks on average. In addition, the services offer quantitative image analysis and data review by board-certified pathologists. The RNAscope and BaseScope assays can detect any mRNA and lncRNA molecule, as well as hard-to-detect splice variants in any tissue of any species. This facilitates pharma and biotech preclinical research in all therapeutic areas and the development of companion diagnostics and clinical biomarkers, particularly in oncology. Bio-Techne’s expanded Assay Services tissue bank resources – a set of high-quality, pre-sourced and pre-validated samples – now include new tissues and disease types. Access to the tissue bank eliminates the need to purchase tissues from a third party, which can otherwise take two to three weeks, and saves tissue processing, handling and QC validation time. Using pre-validated tissues also guarantees results, avoiding the risk of tissues of unknown quality. The tissue bank includes a collection of validated tissue blocks, human multi-tumour tissue microarray (TMA), normal human TMA, and mouse and rat multi-tissue TMAs with a 100% pass rate and confirmed RNA quality. Pretreatment conditions have also been established for each sample, eliminating the need for optimisation. In addition, Bio-Techne has also begun to produce pre-generated, ready-to-use tissue profiling datasets. The first of these is now available and looks at immuno-oncology checkpoint controls in non-squamous lung cell carcinoma (NSCLC). Access to such datasets greatly facilitates biomarker and therapeutic identification and development, saving significant time, resources and costs by eliminating the need to create and perform various assays. Bio-Techne will continue to add to these datasets in response to customer requirements.